The Texas Legislature has approved requiring physicians and clinics to report complications from abortions performed statewide, and impose fines on those who don't. Final passage came Friday in the state Senate, sending the bill to Gov. Greg Abbott to be signed into law. Doctors and medical facilities would be required to submit detailed reports on cases of abortion complications, and could face daily, $500 fines for non-compliance. 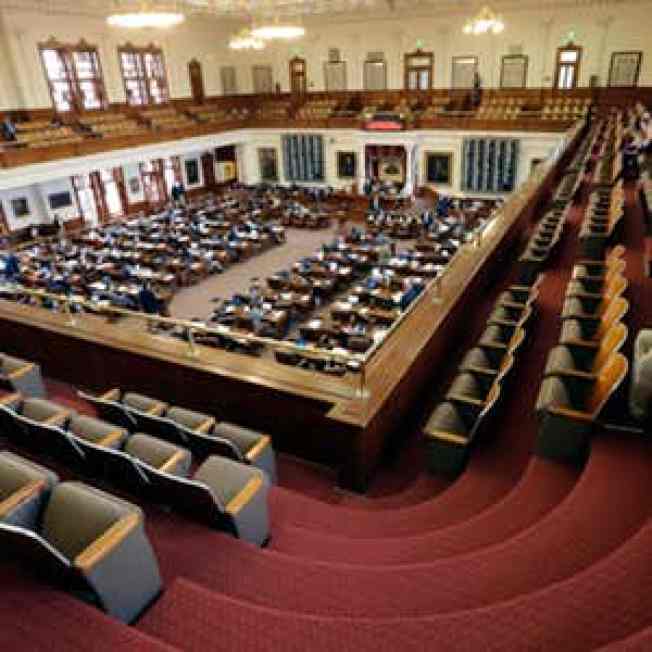 Similar bills stalled during Texas' regular legislative session, which ended in May. Abbott revived the issue for a special session ending next week. Complications from abortion are rare. But Republicans say spotty reporting may be to blame. Democratic opponents called the rules unnecessary, noting that pulling wisdom teeth and many other, less politically charged procedures result in far more complications that abortion.